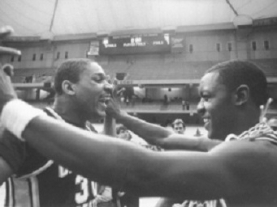 The 1985-86 Cleveland State Vikings won a school-record 21 games the previous season so expectations were high heading into the season. A close early-season loss to Ohio State served notice that Kevin Mackey's team could play with the nation's best. The Vikings won the Mid-Continent Conference tournament and entered the NCAA Tournament on a 12-game win streak. The No. 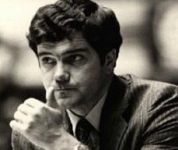 14 seed in the East Region faced Indiana in the first round. Behind a game-high 27 points from Clinton Ransey, the Vikings stunned the Hoosiers 83-79. 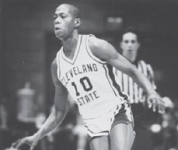 With Ken "Mouse" McFadden leading the way with 23 points, Cleveland State got past St. Joseph's to advance to the Sweet 16.